Wausau is a little known gem of a town, located in north-central Wisconsin. It’s an incredible place for outdoor enthusiasts, and home to the Wisconsin’s popular Granite Peak Ski Area. But, there’s more to Wausau than the great outdoors. In fact, Wausau is an incredible dining and cultural destination, with a great variety of interesting museums and historic places to visit. 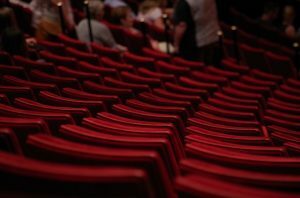 One of the most popular cultural draws to the area is the Grand Theater, which has been the center of Wausau’s cultural heritage for over 100 years. Make a reservation at the Luxury Stewart Inn Boutique Hotel today, and come explore the incredible town of Wausau with us. The 50th Anniversary of The Music of Cream. Wausau Community Theater’s A Christmas Carol. While you’re in town visiting the Grand Theater, make reservations at the historic Stewart Inn Boutique Hotel. The luxury of the Stewart Inn Boutique Hotel is unmatched. 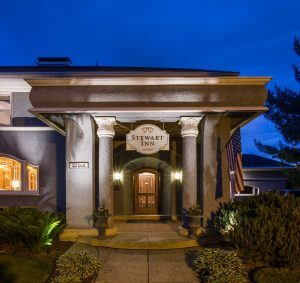 Situated in both the beautiful Andrew Warren Historic District and the Downtown River District, the Stewart Inn is also perfectly situated for maximum enjoyment of downtown Wausau.  Add to this our impeccable hospitality and high-end amenities, and there is simply no better choice for lodging in Wausau. Book your room with us today.